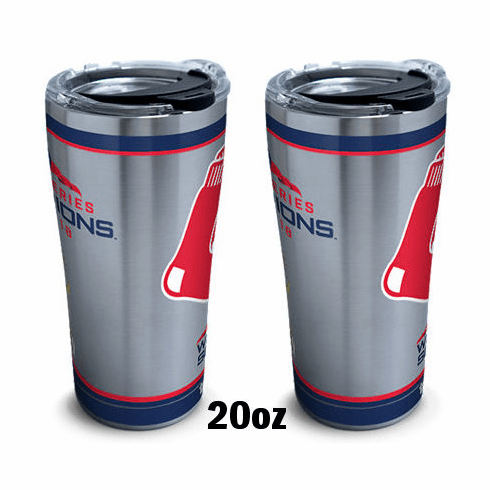 2018 World Series Champions Stainless Steel Tumblers by Tervis. These tumblers offer the increased level of functionality of stainless steel! ~ Designed & Decorated in Venice, FL. Made in China.